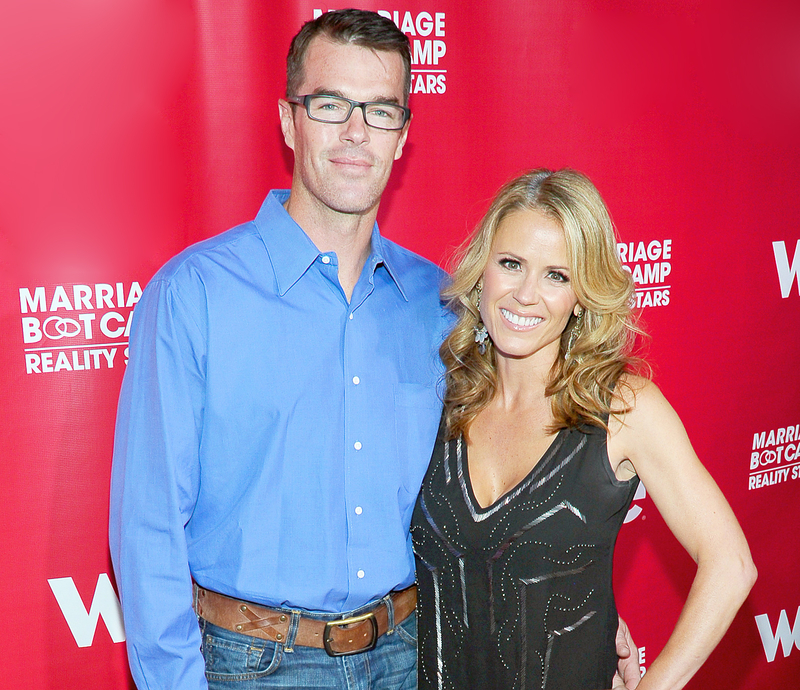 Bachelorette alum Trista Sutter suffered a seizure while on vacation with her husband, Ryan Sutter, and their two young kids, Max, 9, and Blakesley, 8, in Croatia on Thursday, June 1. “This was me yesterday … two hours after I had a seizure … two hours after I fell on my daughter’s chest and she watched, along with her brother and grandparents, in confusion and horror as her mommy stared blankly off into the distance and started turning blue,” Sutter captioned a selfie on Instagram on Friday, June 2. In the snap, Stutter is in a hospital bed with numerous patches attached to her chest. Sutter concluded her emotional post by encouraging followers to “embrace gratitude” and to stress less, love more, be kind and spread joy. Trista was the first-ever star of The Bachelorette, which premiered in January 2003. She met her husband on the show and they tied the knot in December 2003.